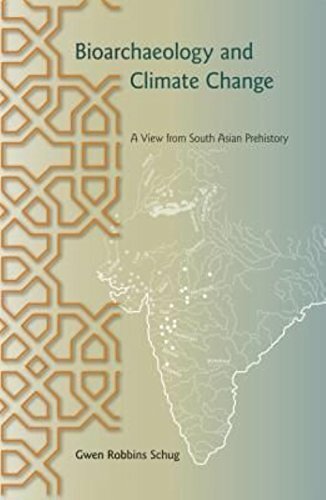 9780813036670 | Univ Pr of Florida, August 14, 2011, cover price $79.95 | About this edition: "Using subadult skeletons from the Deccan Chalcolithic period of Indian prehistory, along with archaeological and paleoclimate data, this volume makes an important contribution to understanding the effects of ecological change on demography and childhood growth during the second millennium B. 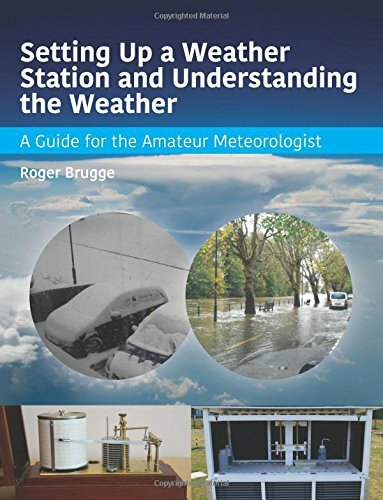 9781785001611 | Crowood Pr, November 1, 2016, cover price $39.95 | About this edition: This fascinating and well-illustrated book, which is packed with valuable information and advice, provides a complete guide to observing, recording, and understanding the weather and to setting up an amateur weather station. 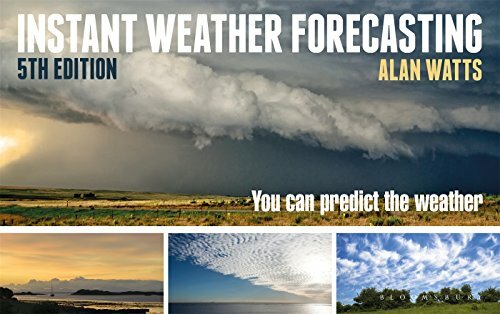 9781472929730 | 5th edition (Adlard Coles Nautical, September 13, 2016), cover price $12.95 | About this edition: Color photographs of cloud formations and their groundbreaking explanatory text enable readers to read the sky, pick up the clues and predict what the weather will do. 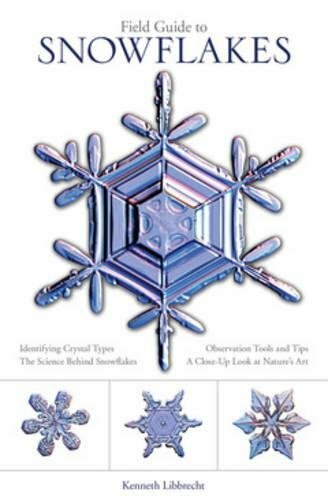 9780760349427 | Voyageur Pr, September 1, 2016, cover price $12.99 | About this edition: This pocket-size field guide to snowflakes is perfect for science- and weather-loving readers who are curious about these beautiful ice crystals. 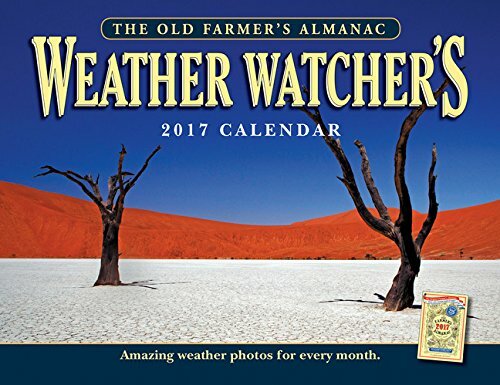 Product Description: Anyone who is fascinated by weather will love this amazing calendar. Full-color photographs showcase everything from a fierce supercell thunderstorm to a gentle fogbow. 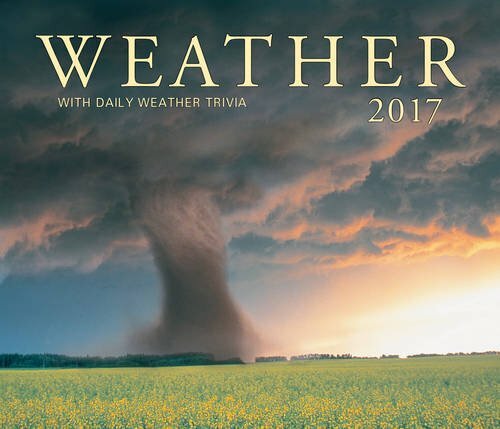 Each month also features a weather Q&A, weather history fact, and timeless proverb. 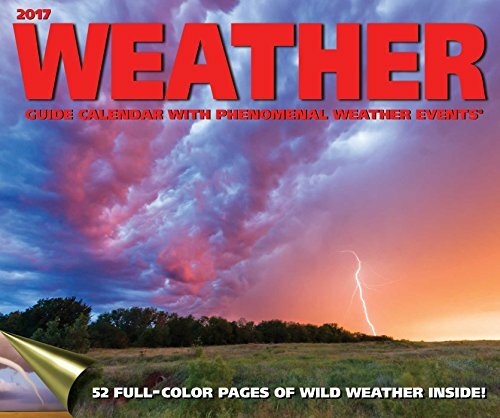 9781571987112 | Wal edition (Yankee Pub, July 26, 2016), cover price $9.99 | About this edition: Anyone who is fascinated by weather will love this amazing calendar. 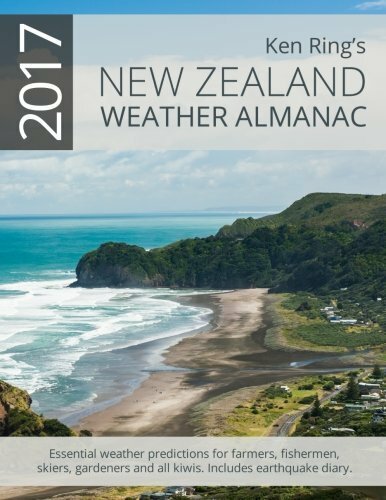 9781449477516 | Wal edition (Andrews McMeel Pub, September 13, 2016), cover price $16.99 | About this edition: The Weather Guide2017 Calendar is jam-packed with bonus content, far exceeding the typical wall calendar. 9780865478091 | Farrar Straus & Giroux, June 2, 2015, cover price $30.00 | About this edition: In 1865 Admiral Robert FitzRoy locked himself in his dressing room and cut his throat. 9780374536206 | Farrar Straus & Giroux, June 21, 2016, cover price $16.00 | About this edition: By the 1800s, a century of feverish discovery had launched the major branches of science. 9780380797592, titled "Beat the Car Salesman" | Avon Books, June 1, 1998, cover price $5.99 | also contains Beat the Car Salesman | About this edition: Filled with facts and figures about various vehicles, loan payment charts, toll-free numbers for automobile manufacturers, and much more, a comprehensive guide promises to train readers to become expert car buyers in five easy lessons. 9781770856820 | Wal edition (Firefly Books Ltd, June 10, 2016), cover price $15.99 | About this edition: Weather is beautiful, threatening, moody and capricious. 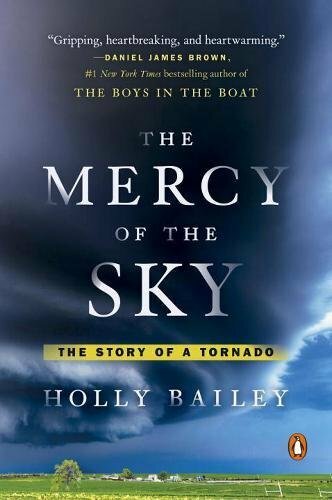 9780525427490 | Viking Pr, May 12, 2015, cover price $27.95 | About this edition: âA gripping, heartbreaking and heartwarming account of the monster tornado that ravaged Moore, Oklahoma in 2013. 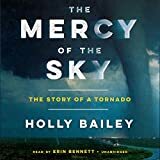 9780143107934 | Reprint edition (Penguin USA, May 10, 2016), cover price $17.00 | About this edition: âA gripping, heartbreaking and heartwarming account of the monster tornado that ravaged Moore, Oklahoma in 2013. 9781504619820 | Unabridged edition (Blackstone Audio Inc, May 12, 2015), cover price $34.95 | About this edition: Oklahomans have long been known for their fatalism and grit, but even old-timers are troubled by the twisters devastating the state with increasing frequency. 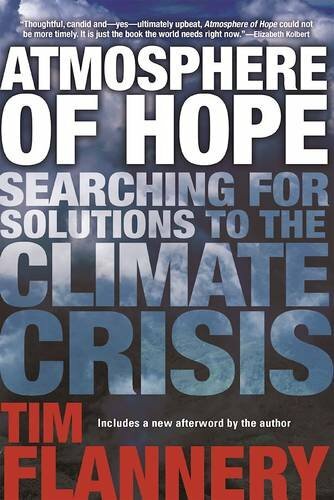 9780691642413 | Princeton Univ Pr, April 19, 2016, cover price $102.50 | About this edition: The effect of climate on historical change represents an exciting frontier for reading and research. 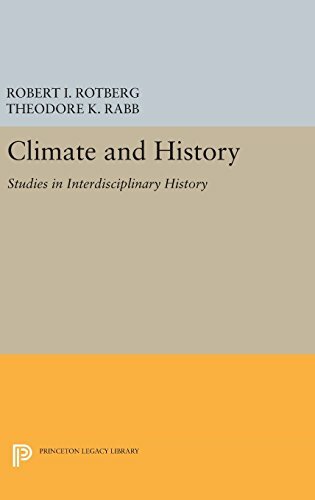 9780691614830 | Princeton Univ Pr, July 14, 2014, cover price $40.95 | About this edition: The effect of climate on historical change represents an exciting frontier for reading and research. 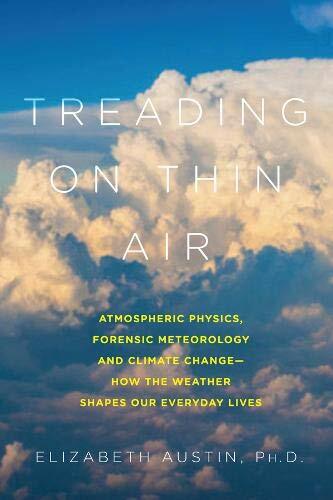 9781605988221 | Pegasus Books, April 25, 2016, cover price $27.95 | About this edition: Weather is an inescapable part of our daily lives, from the nuances of air travel to the breadth of human history. 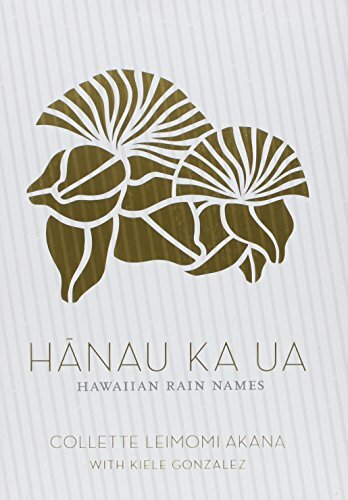 9780804137119 | Broadway Books, April 5, 2016, cover price $17.00 | About this edition: Rain is elemental, mysterious, precious, destructive. 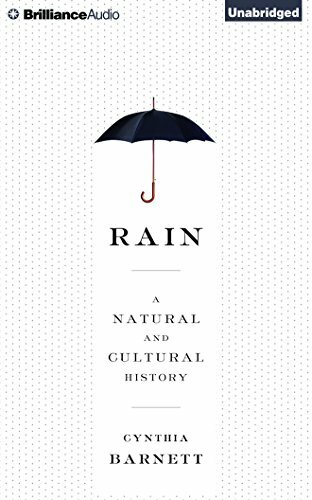 9781501224683 | Unabridged edition (Brilliance Audio, April 21, 2015), cover price $29.99 | About this edition: A natural history of rain, told through a lyrical blend of science, cultural history, and human dramaIt is elemental, mysterious, precious, destructive. 9781501224690 | Mp3 una edition (Brilliance Audio, April 21, 2015), cover price $24.99 | About this edition: A natural history of rain, told through a lyrical blend of science, cultural history, and human dramaIt is elemental, mysterious, precious, destructive. 9781532771682 | Createspace Independent Pub, April 18, 2016, cover price $34.43 | About this edition: Working Outdoors? 9781532729683 | Jou edition (Createspace Independent Pub, April 13, 2016), cover price $9.99 | About this edition: A life worth living is worth recording, and what better place than this journal? 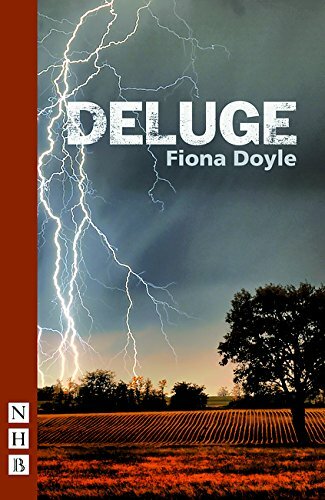 9781848424845 | Nick Hern Books, May 24, 2016, cover price $20.95 | About this edition: A provocative thriller set in a blighted landscape where nature is fiercely taking its course, Deluge is a gripping drama. 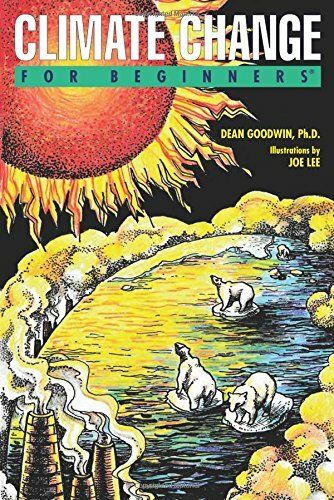 9781939994431 | Ill edition (For Beginners, March 29, 2016), cover price $15.95 | About this edition: Year after year science continually proves that global climate change is real. 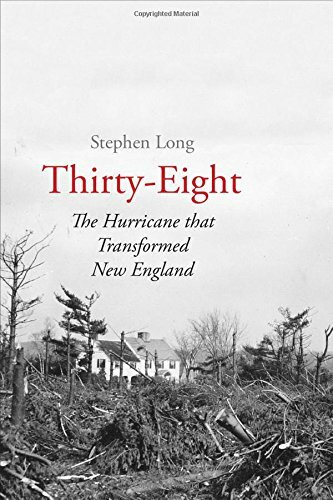 9780300209518 | Yale Univ Pr, March 22, 2016, cover price $27.50 | About this edition: A groundbreaking account of the cataclysmic hurricane of 1938 and its devastating impact on New Englandâs inland forests The hurricane that pummeled the northeastern United States on September 21, 1938, was New Englandâs most damaging weather event ever. 9781583559826 | Fol lam rf edition (Waterford Pr, March 15, 2016), cover price $7.95 | About this edition: Heat stress is the number one killer in Australia. 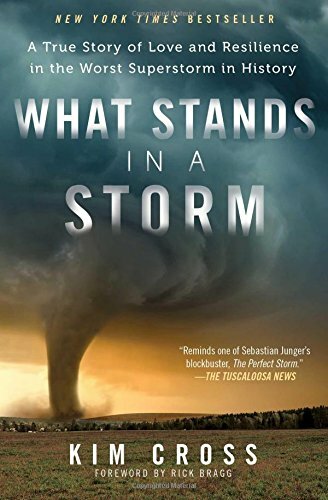 9781476763071 | Reprint edition (Atria Books, March 1, 2016), cover price $16.00 | About this edition: Enter the eye of the storm in this gripping real-life thrillerâA Perfect Storm on landâthat chronicles Americaâs biggest tornado outbreak since the beginning of recorded weather: a horrific three-day superstorm with 358 separate tornadoes touching down in twenty-one states and destroying entire towns. 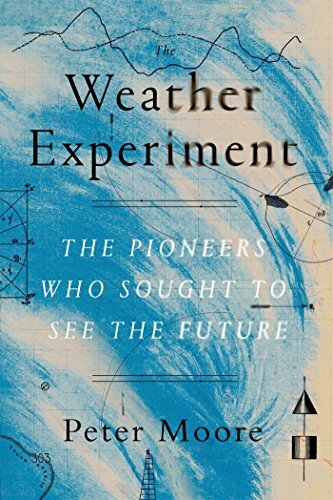 9781522997344 | Createspace Independent Pub, December 31, 2015, cover price $5.38 | About this edition: The development of self-registering meteorological instruments began very shortly after that of scientific meteorological observation itself. 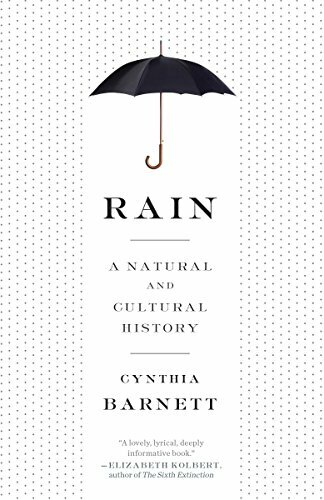 9781511364133 | Unabridged edition (Brilliance Audio, November 16, 2015), cover price $19.99 | About this edition: A natural history of rain, told through a lyrical blend of science, cultural history, and human dramaIt is elemental, mysterious, precious, destructive.